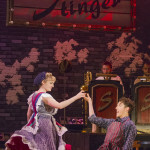 Photos from Summer 2015 – Swing! 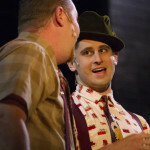 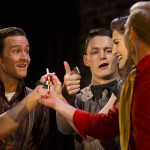 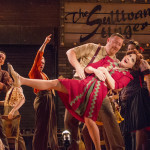 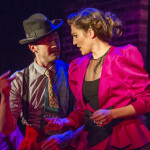 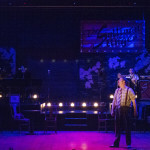 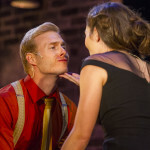 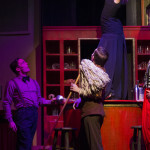 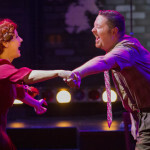 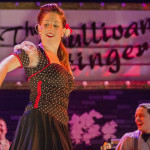 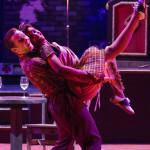 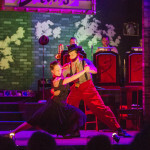 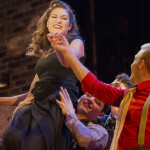 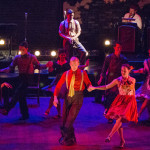 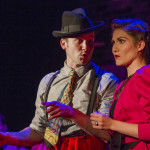 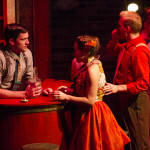 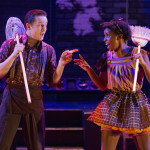 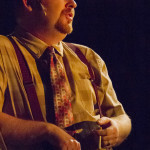 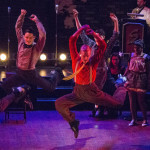 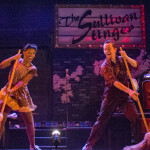 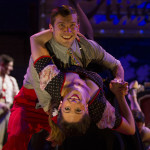 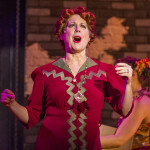 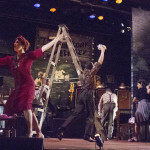 Here are some photos from our production of Swing! 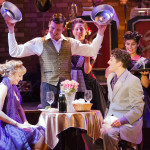 Performances took place from July 1st through 12th, 2015.